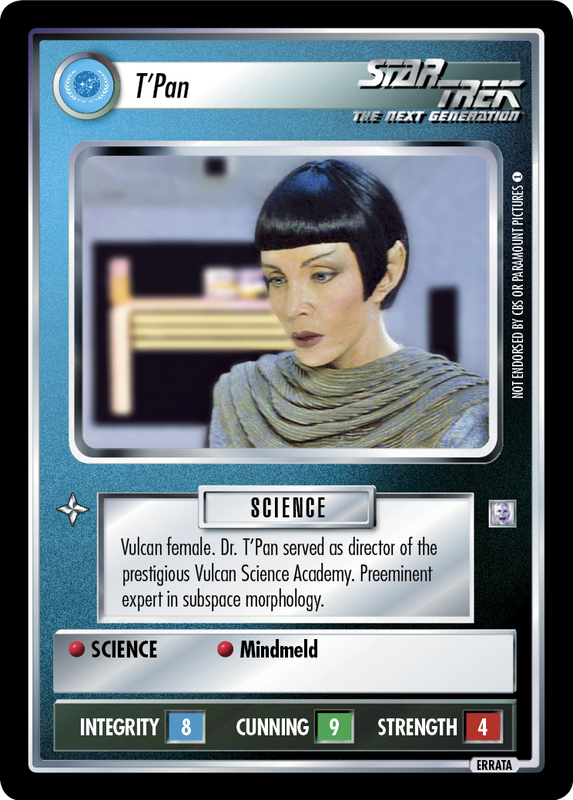 Vulcan female. 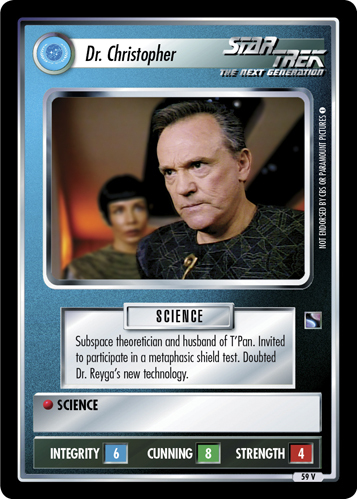 Dr. T'Pan served as director of the prestigious Vulcan Science Academy. Preeminent expert in subspace morphology.